(Comments by Tomasz Furmanek - photos courtesy/copyright, Mochles Simawi). Soundcheck. 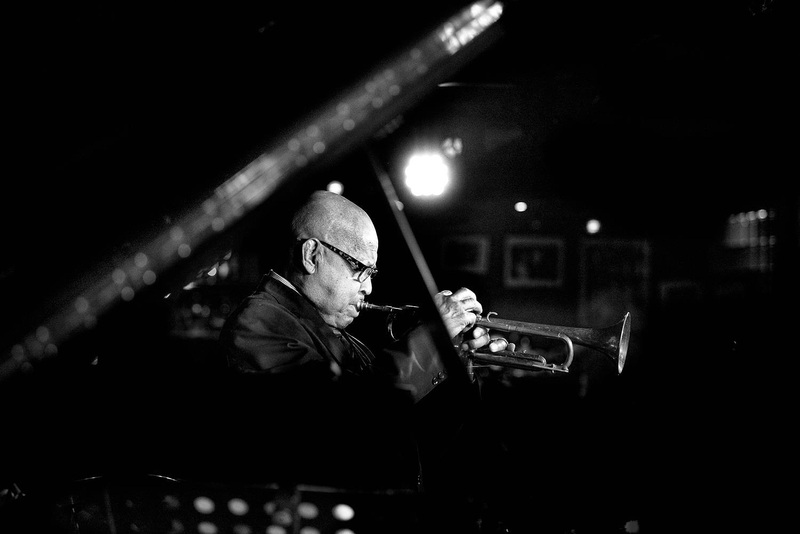 Eddie Henderson is very clear about what he wants in music and he always gives it his full attention. He is listening in silence, fully focused yet deeply in thoughts at the same time, somehow. He will not comment on anything until musicians finish playing. And then, he will make his comment, precise and clear, on how they should play the particular tune and in which moment exactly. 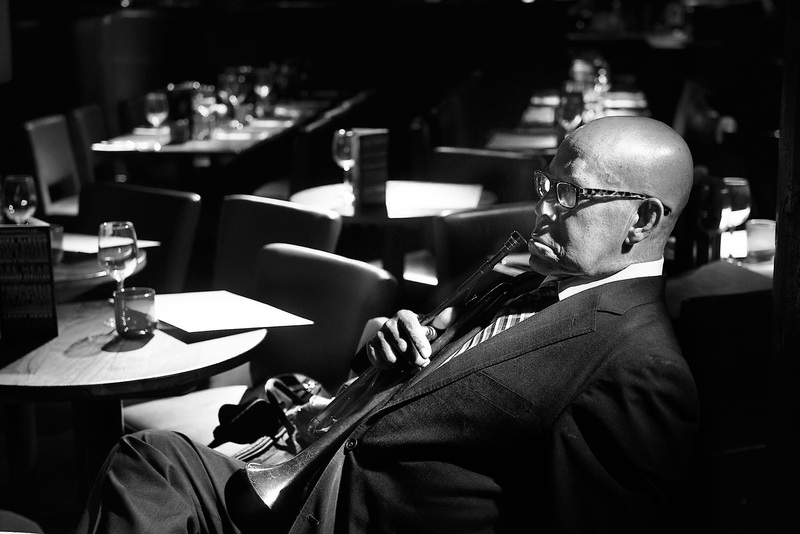 Eddie listens to his quartet and plays his notes. He sits at ease, the tune is in his head, he expresses it effortlessly, perfectly. He’s just there. His communication with the band is perfect, he makes some little corrections to how the tune should be played. 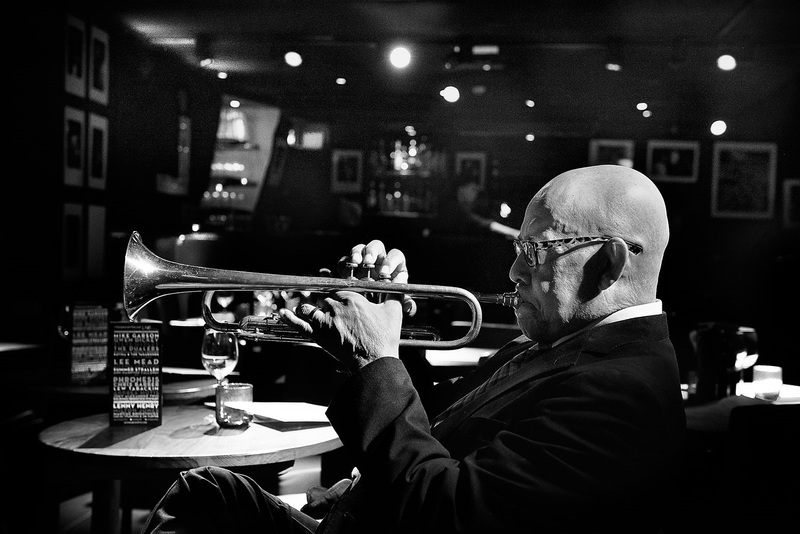 After his virtuosic, played in a seemingly effortless way parts, he would leave the stage to sit near his wife or the drummer. He seamlessly would be back on stage though, always in the perfect moment. Eddie’s trumpet playing is of the highest possible level and quality. He plays effortlessly, his sound is crystal clear, his tone is fresh, crisp, warm and sometimes reserved at the same time - like a breath of a cool breeze on a sunny peaceful day. There is no exertion in his playing, but when he needs to, he can suddenly attack the sound with an explosive, volcanic energy – just to emphasise the notes he wants to be played in that particular way. 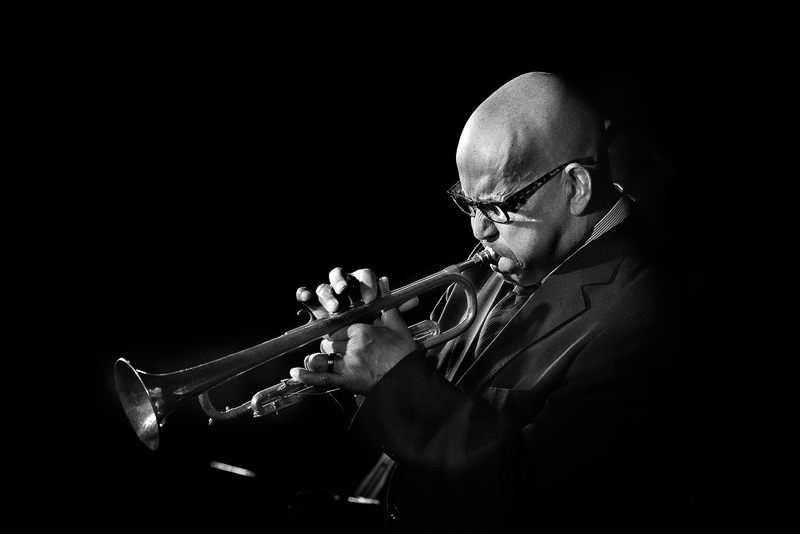 You don’t need to try to concentrate on listening to his playing – his playing will concentrate your attention on itself without any effort from you. 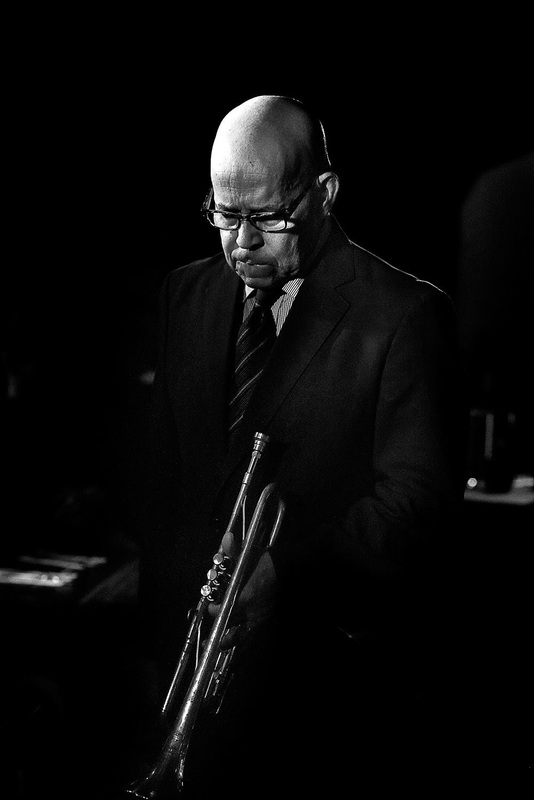 Eddie Henderson was joined by a powerhouse quartet made up of longtime collaborators; fellow New Yorker Bruce Barth on piano, Arnie Somogyi on bass and Stephen Keogh on drums.